Leopard Imaging Inc. was established in the year 2008 in Fremont, Silicon Valley, California, USA. 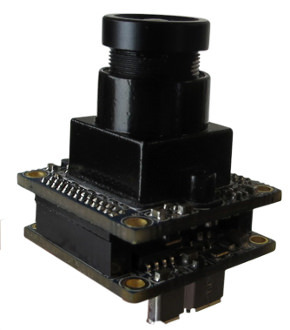 They are a global high tech company that provides high definition embedded cameras along with other related products. 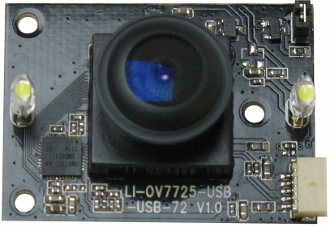 Leopard Imaging focuses on core technologies that improves image processing. 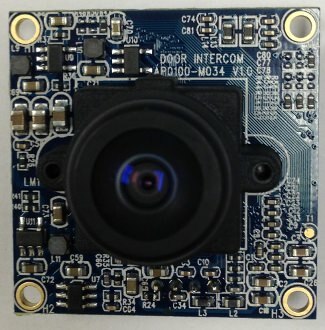 They produce, manufacture, and design products such as hybrid high definition digital video recorder, smart WDR HD IP camera, HD video conference camera, high end home consumer camera, and thermal IP camera, scientific and medical CCD camera. They currently own an abundance of key image processing patterns, but strive to constantly grow and excel as a company. 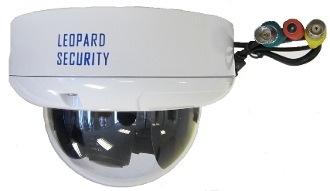 For more information about Leopard Imaging and their products, please contact us.